The first Welsh medium primary school to be provided by a local authority celebrated its 70th birthday on St David's Day. Ysgol Gymraeg Dewi Sant was established at Seion Chapel in Llanelli. 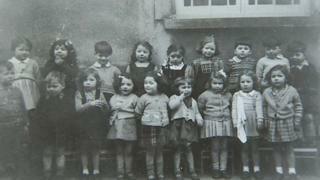 The school opened with 34 pupils and two teachers, but has grown to 450 children at its current site. An assembly and Eisteddfod was held to mark the occasion along with the unveiling of a plaque. Among the special guests was Maureen Williams, who was one of the school's first pupils and a former teacher. Current head teacher Ann Clwyd Davies said: "It has been a very emotional morning" and all the children are "very proud" to be part of the school. 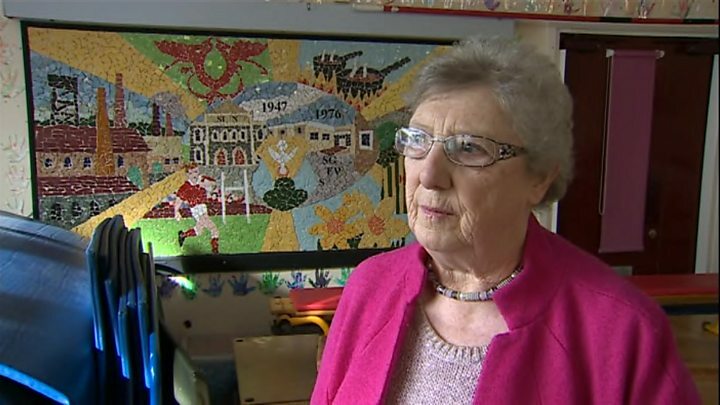 "There is a need for Welsh education and I think the huge battle during the 40s has paved the way," she said. Ms Davies added that a new school building was in the pipeline, and they are currently in discussions with Carmarthenshire council.